Ljubomir Stanisic and Ricardo Costa are the two chefs who sign new signature coffees for Chef’s Collection, by Delta Q. Launched in 2017, Chef’s Collection aims to highlight the connection between coffee and gastronomy, inviting chefs working in Portugal to create their own personalized blends, able to reflect their cooking style and personality. In Ljubomir Stanisic’s coffee, the aromas of nuts and caramel are joined by the acidty to create a full-bodied, striking, intense and irreverent coffee – just like its creator. To design this blend, Ljubomir traveled to Delta’s factory, in Campo Maior, where, with the help of the roaster master Adelino Cardoso, he tried different types of coffee, with different origins, roastings and millings and, between measuring cups and many tests, he reached the final formula. 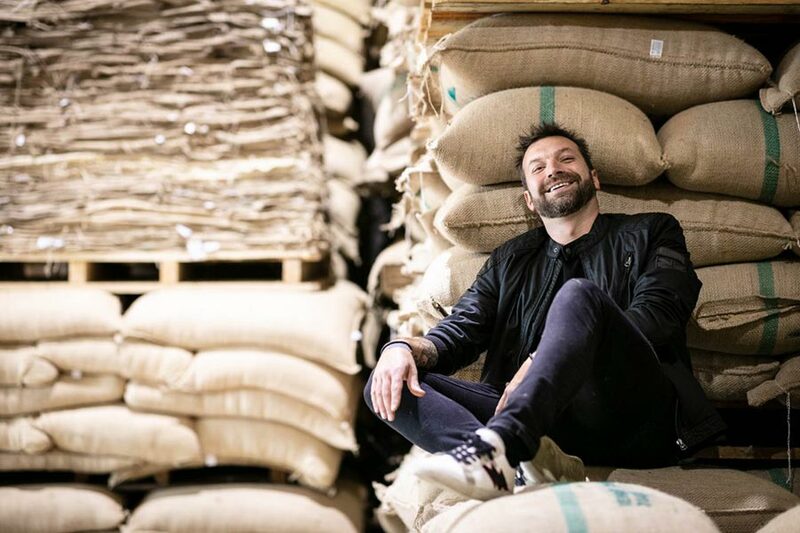 Ljubomir Stanisic was chosen to sign this new coffee by Delta Q because he represents, as explained by the brand during the press presentation, on October 30, their intention of change and irreverence. Besides the Yugoslavian chef, this year’s Chef’s Collection will also have the blend of chef Ricardo Costa, from The Yeatman, in Porto. Chef’s Collections new coffees will be available in the market in 2019. Let’s wait with a cup in our hands!